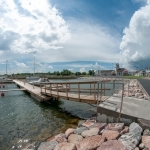 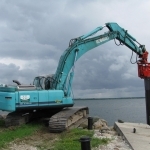 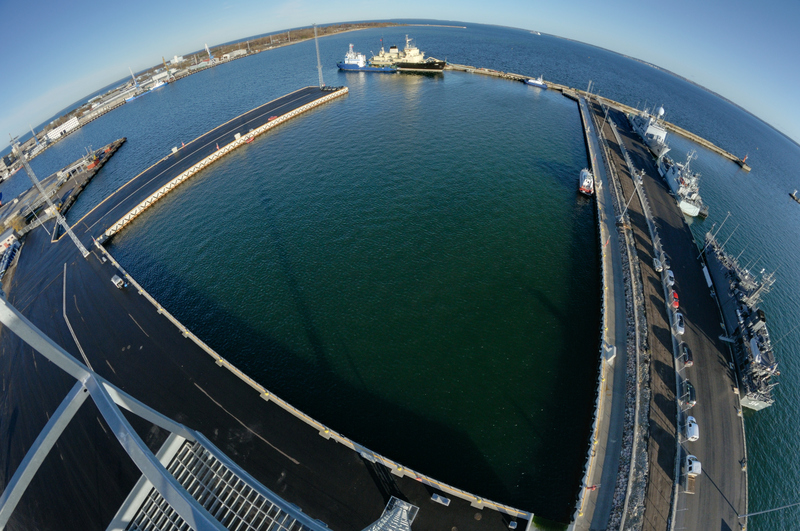 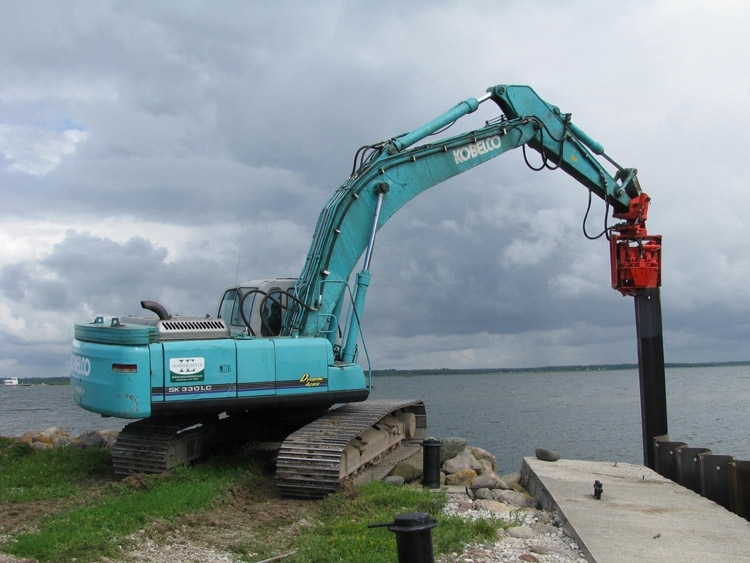 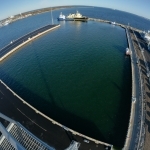 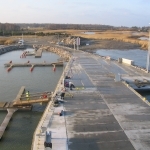 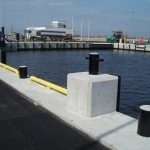 Insenerehituse AS can build and renovate harbour facilities of any design or draught. 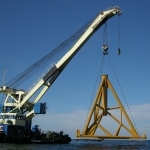 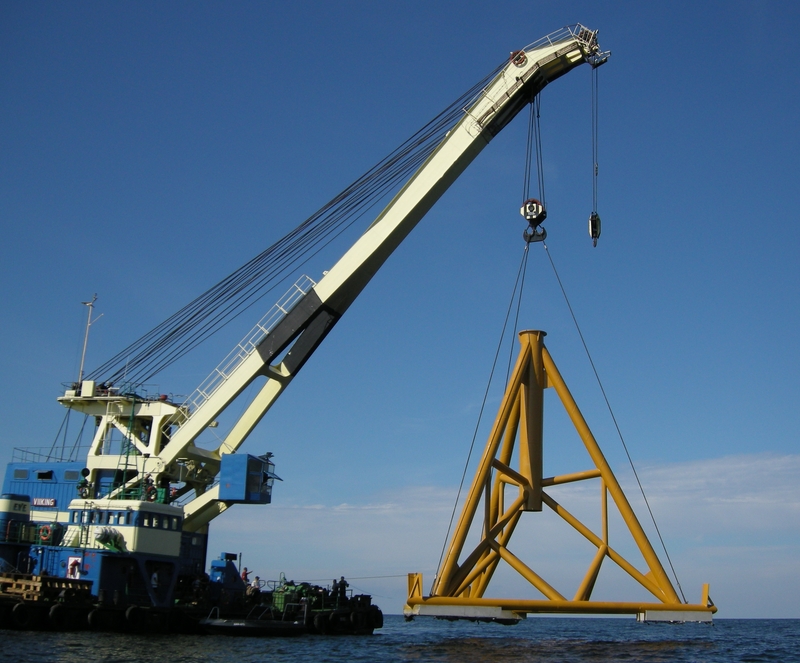 The company has procured pole-ramming equipment of different capacities and Viiking floating crane with a lifting capacity of 100 tonnes to support its business. 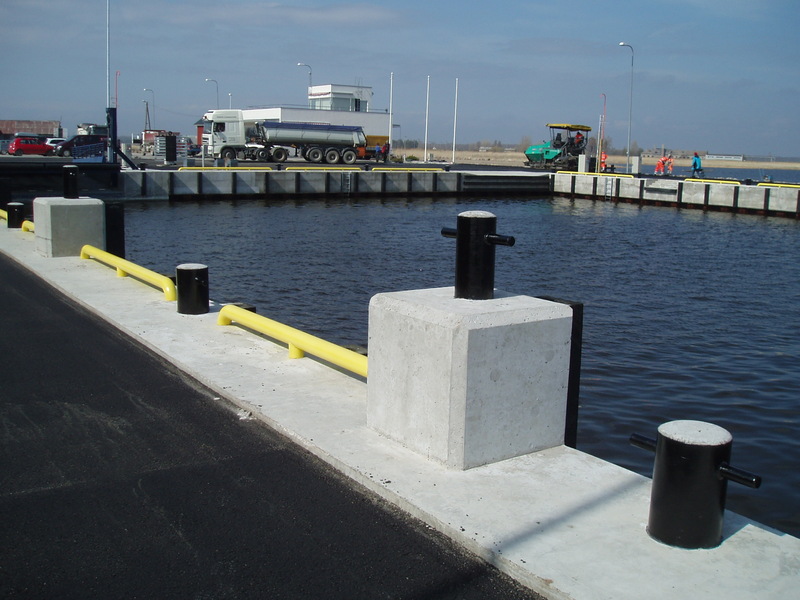 We mainly undertake general contracting, but can also serve as a subcontractor in major hydraulic engineering projects or act as consultants during the planning stage. 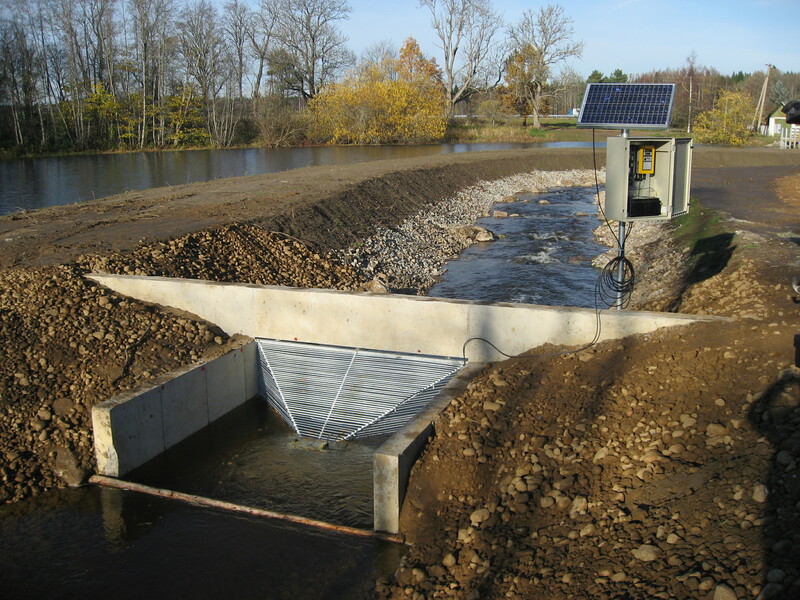 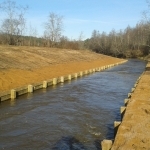 We have completed a number of projects on rivers to improve migration and spawning conditions for fish. 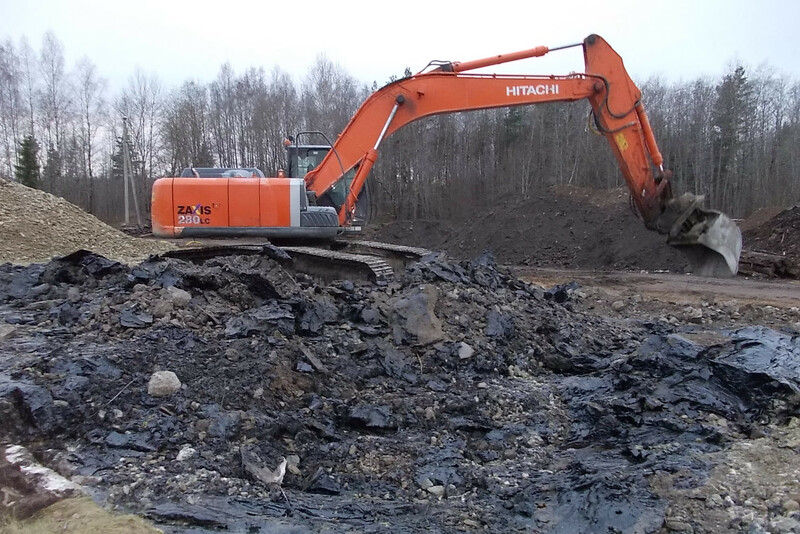 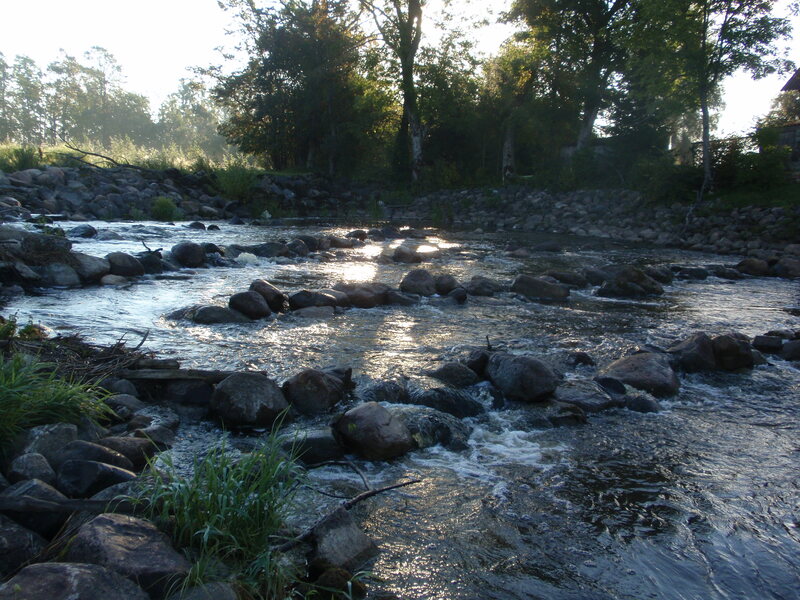 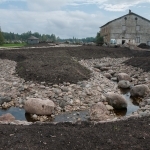 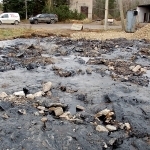 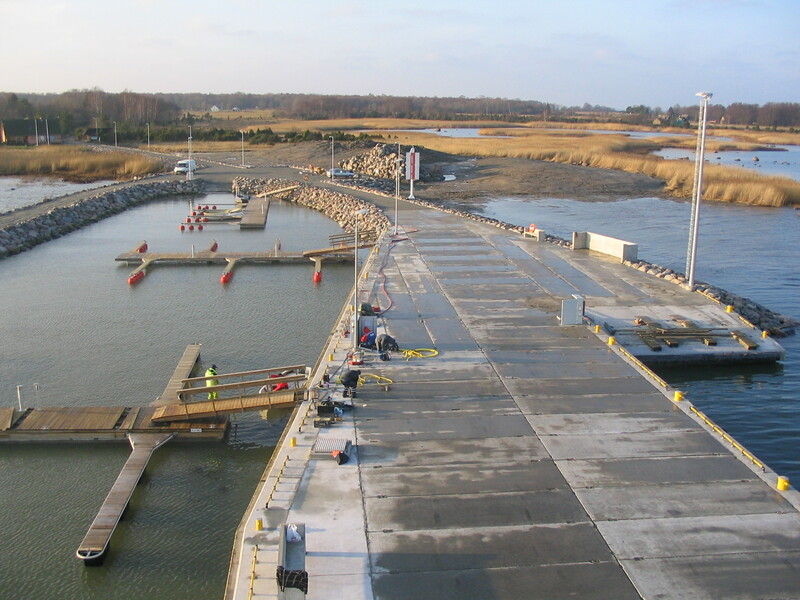 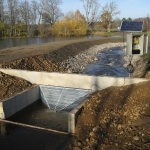 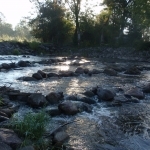 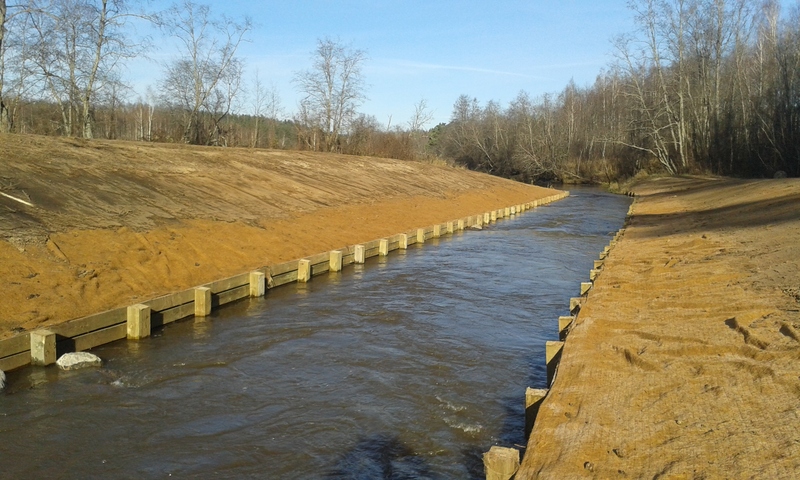 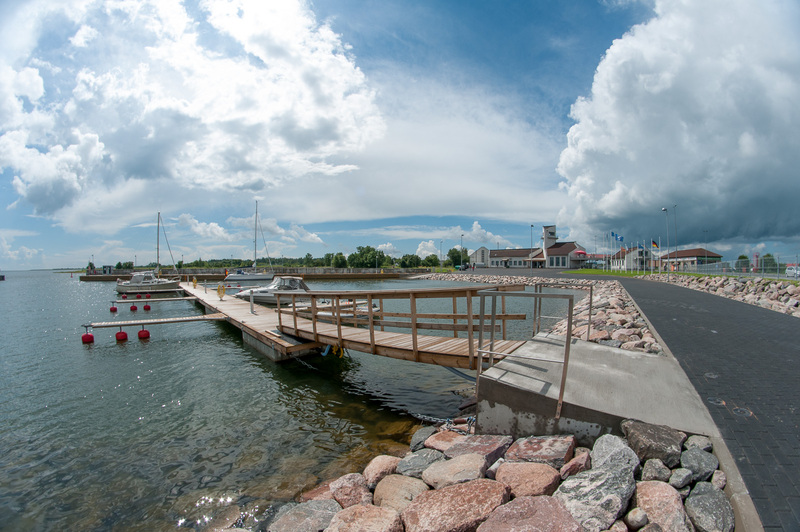 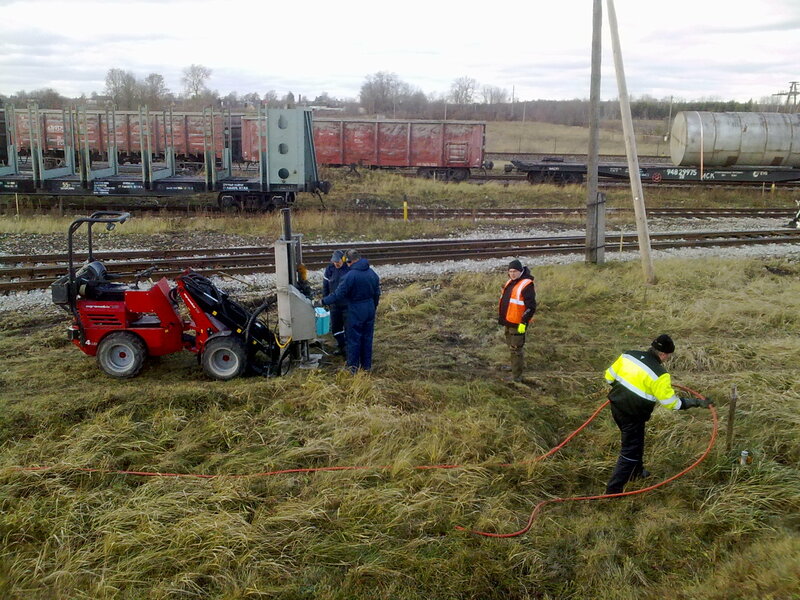 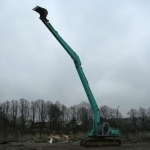 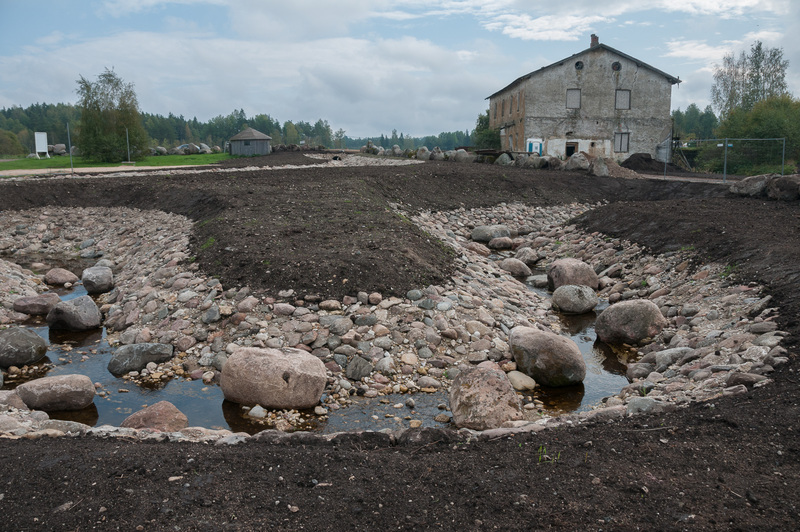 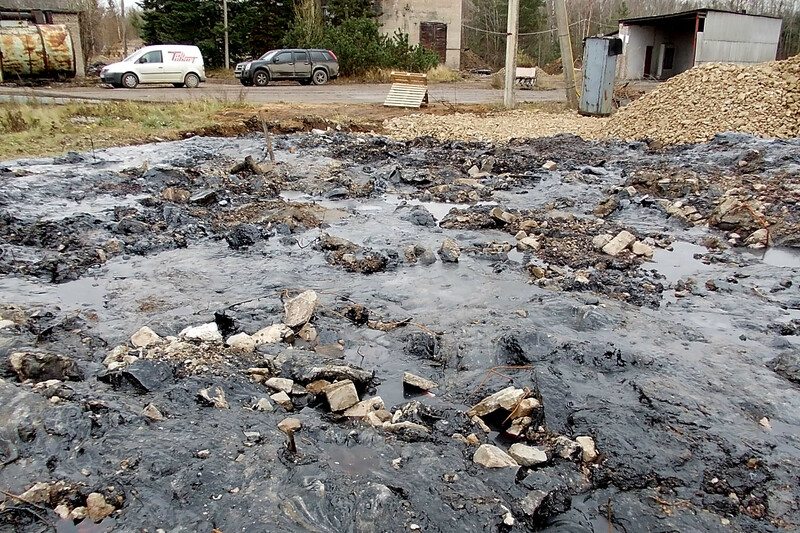 The works have included demolition of old damming structures, construction of new fish passes and spawning areas, as well as installation of Estonia’s first electronic fish counter on Loobu river. 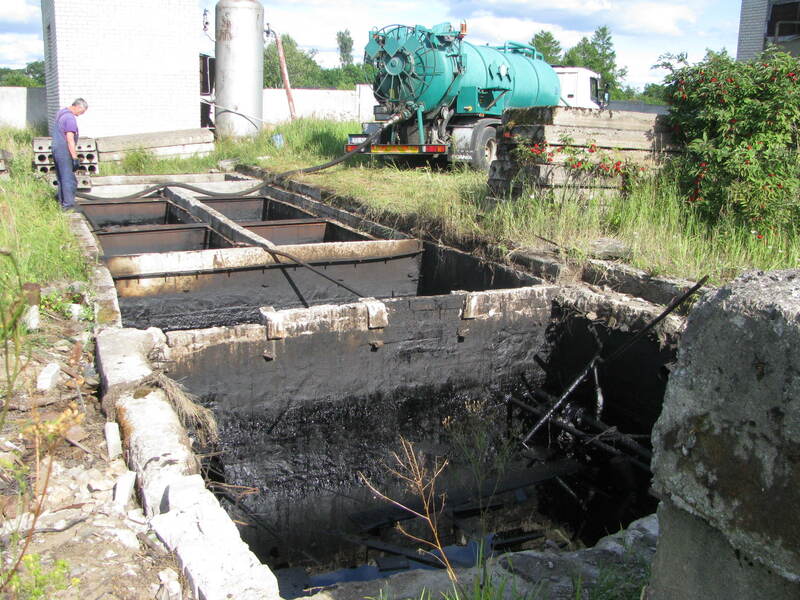 We have performed several operations to eliminate residual pollution on former military and industrial areas. 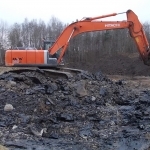 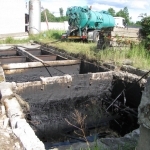 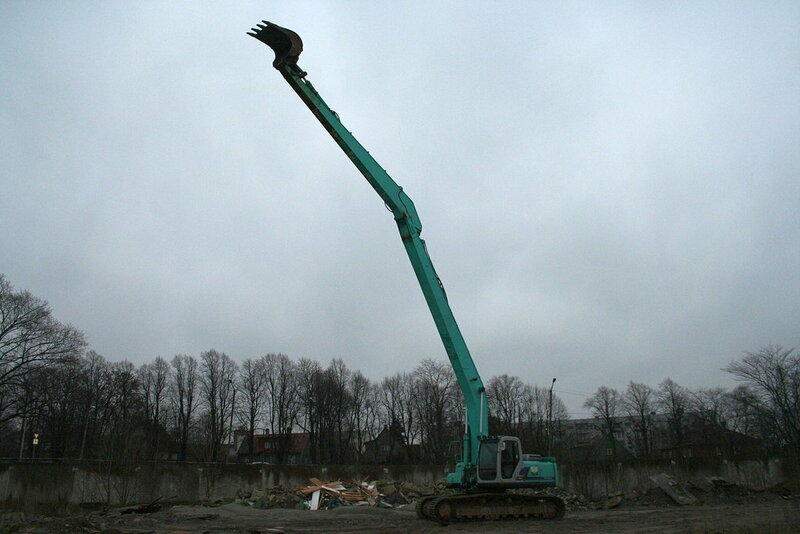 We have also applied biological soil treatment without soil extraction.